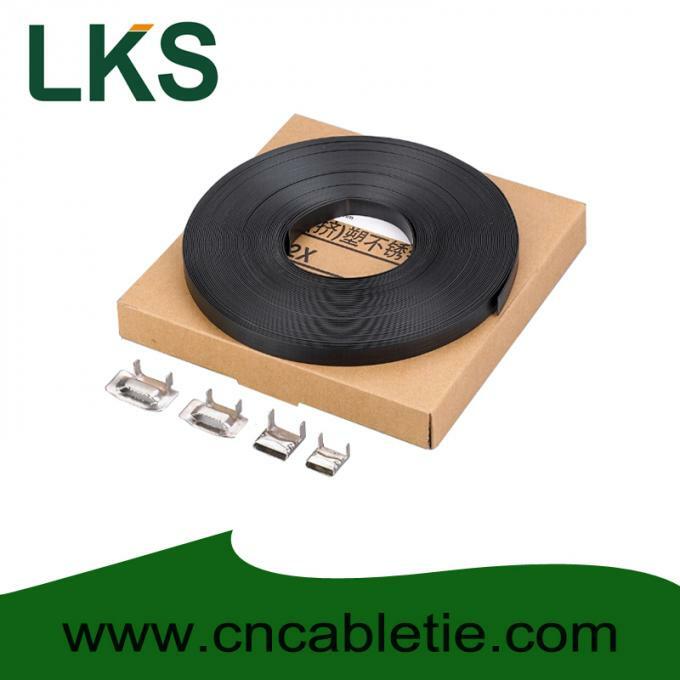 The PVC coating provide additional edge protection. 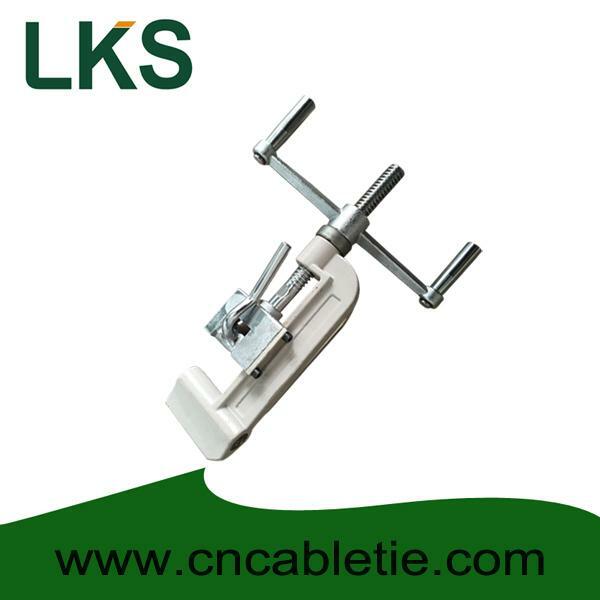 Prevent corrosion between dissimilar metals. 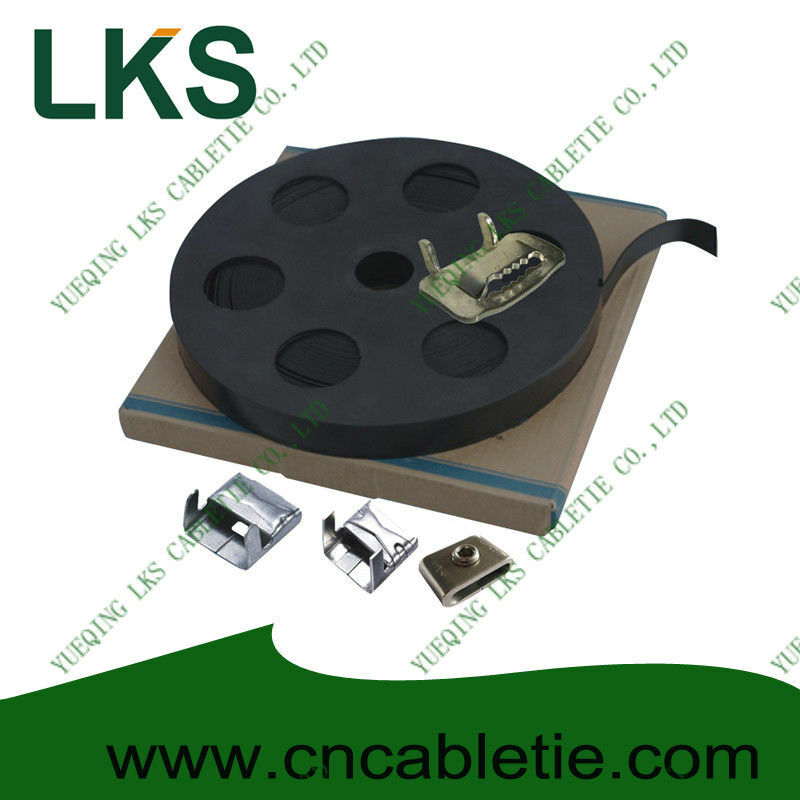 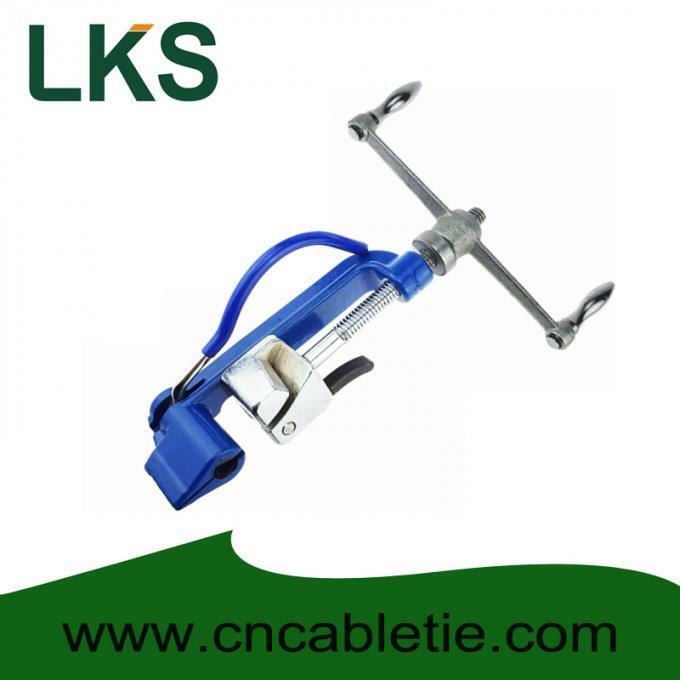 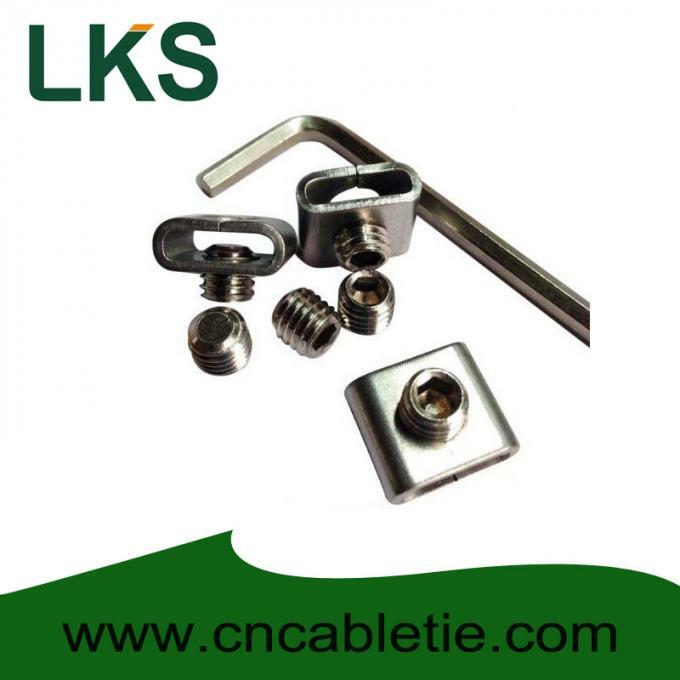 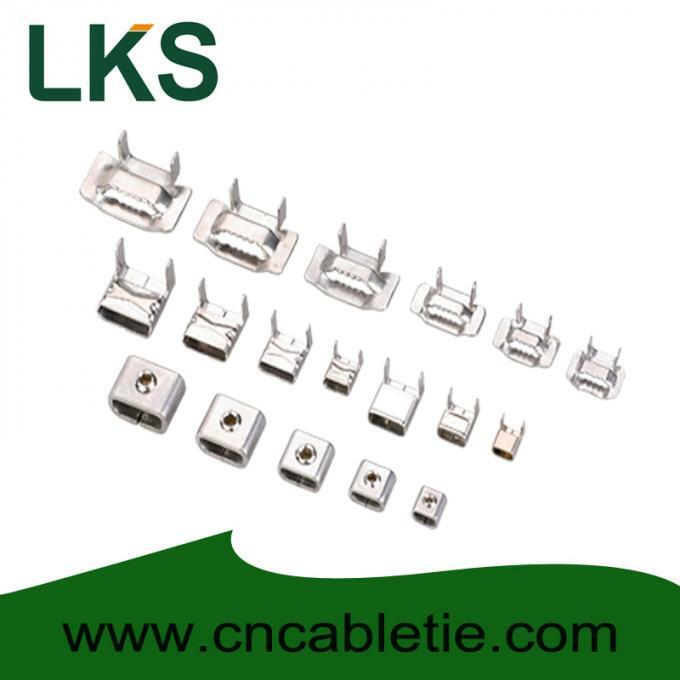 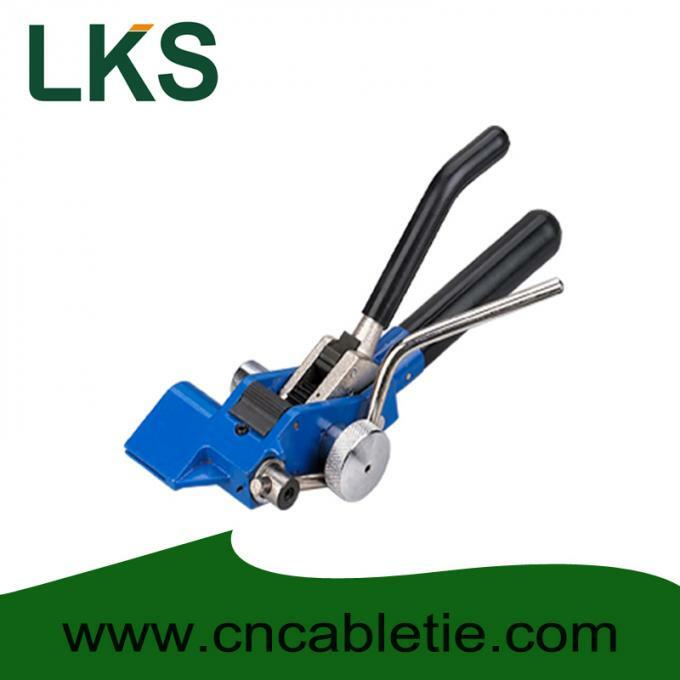 Suitable Buckles: L Type Stainless steel buckle , Toothed stainless steel buckle and Screw Type stainless steel buckle.